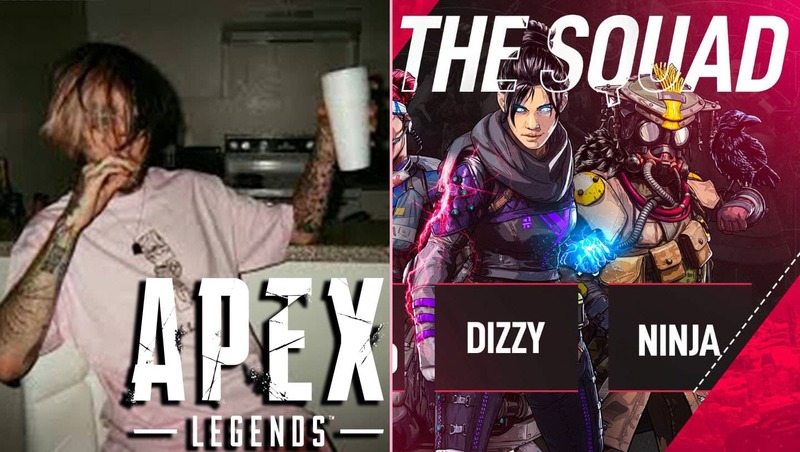 Who is Dizzy Apex Legends? In this article we take a look at a former CS:GO pro gamer Coby Meadows aka Dizzy,who switched over to playing Apex Legends on the PC. Last week, Dizzy was first player to reach Apex Legends level 100. The new Battle Royale game hasn’t even gone through a week cycle without breaking milestones from the company standpoint, and a player standpoint. Within 72 hours, the game was downloaded by 10 million + gamers. A few days later, a gamer by the name of Dizzy became the first player to get to level 100. However, Dizzy isn’t a name too familiar in the competitive/streaming world. Many people were asking who he is. Here’s a breakdown. Who is Dizzy Apex Legends? 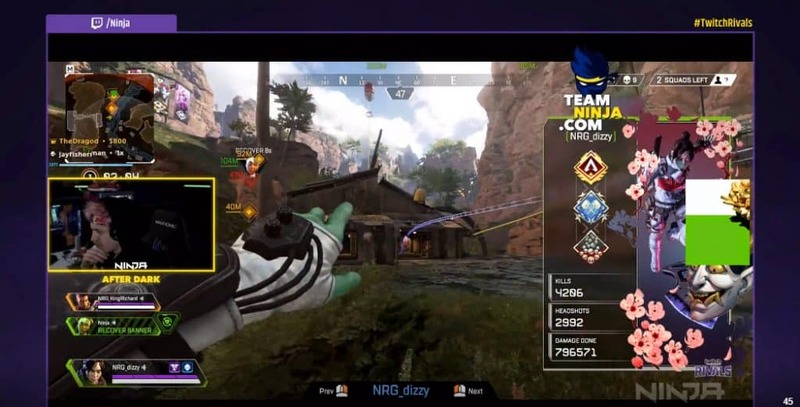 Dizzy joined NRG eSports this month (February 2019) to represent the Apex Legends division for NRG. He’s the first gamer to be recruited for Apex Legends at the professional level. The young 18 year old is a former CS:GO pro player, having played for many different teams like Pure Gaming, Selfless Gaming and Mythic Reborn. Dizzy was one of the first gamers to download Apex Legends and take it seriously Judging by the amount of kills he has up to this point, it has been calculated (during the Twitch Rivals Apex Legends Challenge) that he has been achieving 500 kills a day on average. He has been dedicating each and every minute to Apex Legends since it’s release, with a determination to become the first player to reach Level 100 in the game, as well as setting the world record for most kills (33). Setting these milestones take time and dedication. Apex Legends is fairly new, players all over the world are still adapting to the game play, mechanics and trying to learn. Will Coby aka Dizzy be able to retain his early dominance as new gamers are still trying to learn the ins and out of the game. One thing we know for sure is that he’s known now as Dizzy King of Apex Legends. 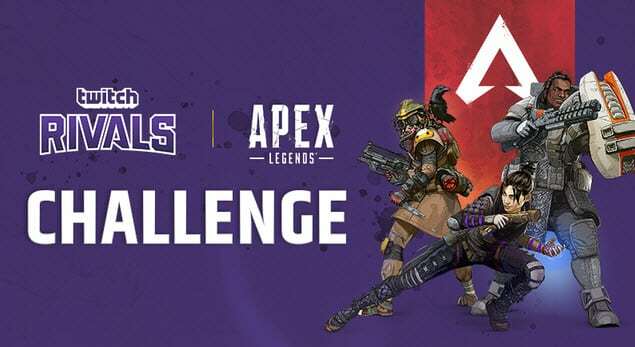 With his recent victory in the Twitch Rivals Apex Legends Challenge, he surely has made his mark in the game. Fighting along side one of the best Fortnite Battle Royale players in the world, he outpaced Ninja, and soared past his clanmate, NRG KingRichard. The event wasn’t wrapped around how many kills you can get more than your teammates, but rather how many kills your team can get combined. 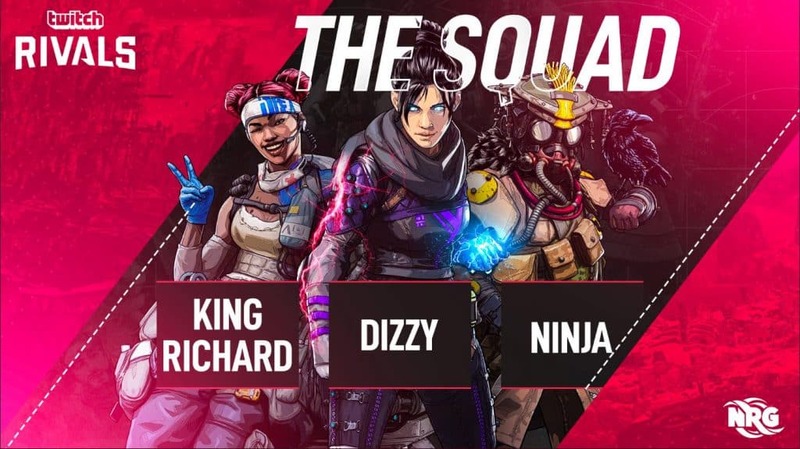 It wasn’t a competition at all, however, Dizzy had more than twice as many kills as Ninja or NRG KingRichard, and lead in the Twitch tournament. ﻿ Some games are made for certian individuals, and Apex Legends seems to be the perfect game for Dizzy. What he wasn’t able to do in CS:GO esports, he is definitely doing it with Apex Legends. It’s an impressive start, and from watching Dizzy’s youtube videos. He sure likes to use the Wingman pistol, Wraith as a Legend, and a variety of shotguns. Will Dizzy Retain His Apex Legends Dominance? Let’s reassess in a few months from now as new gamers to Apex Legends mature. Other tournaments bring out new skilled gamers. It takes time for some gamers to adapt to a new game. And even dedicate time to establish certain skills required to dominate in the game. Especially if they’re used to playing one style or one game like Call of Duty. One thing we know for sure, there is only one Dizzy in the world of Apex Legends right now. And we’re excited to see how he continues his dominance in this new exciting battle royale game.